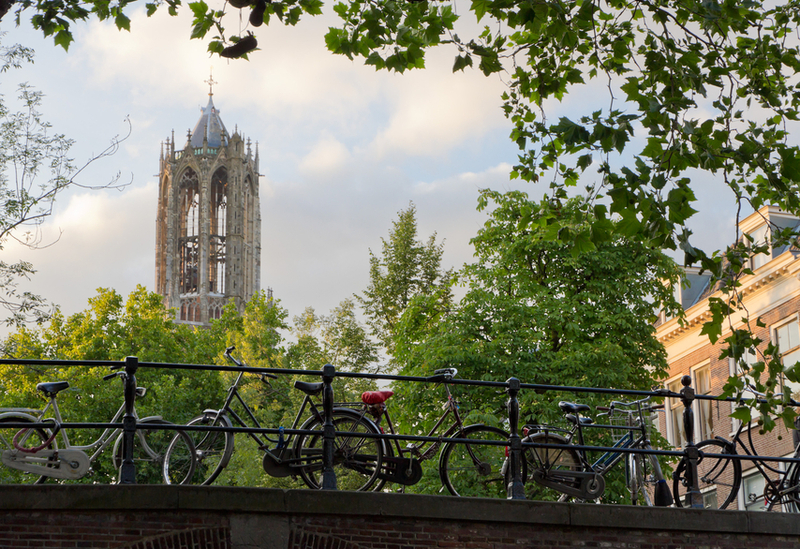 Utrecht auditors have slammed both the province and the city council for major failings in the building of a tram link between the city centre and a university campus. In particular, the budget was knowingly set too low and crucial information about the project was kept secret, the auditors say in a new report. The Uithoflijn is supposed to link Utrecht’s main railway station with the Uithof university campus but the project has still not been completed. The cost for the eight kilometre route is now put at €500m, making it the most expensive tram track in the country, the NRC said in its report. The auditors say that city and provincial officials knew the cost would be millions of euros higher than the budget but kept it deliberately low to be ‘politically acceptable’. They also criticise the poor working relationship between city, province and builder BAM, say the project was continually adapted and that crucial information was kept from city and provincial councillors. The project has already cost one provincial administrator her job, the NRC said.